This episode of the podcast is a little bit different. 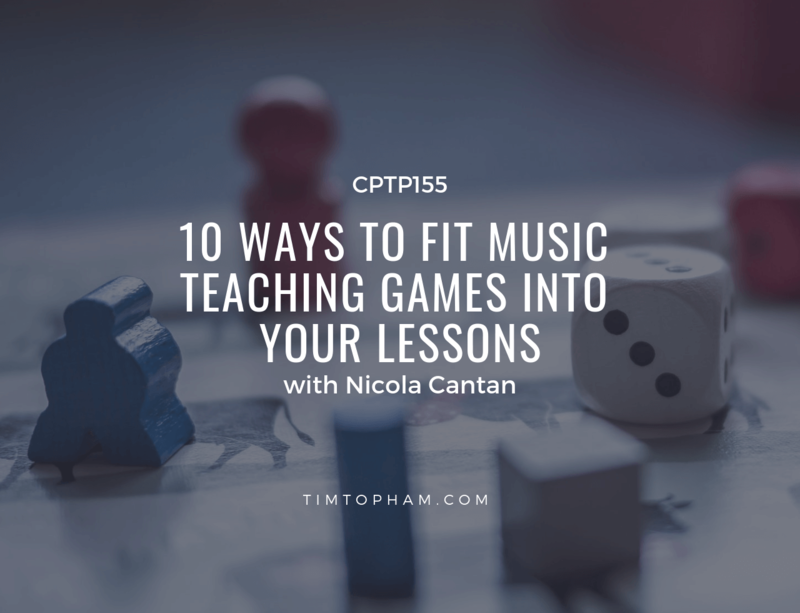 My podcast producer, Nicola Cantan, has taken over the show today to give us 10 strategies for finding more time for music teaching games in our lessons. 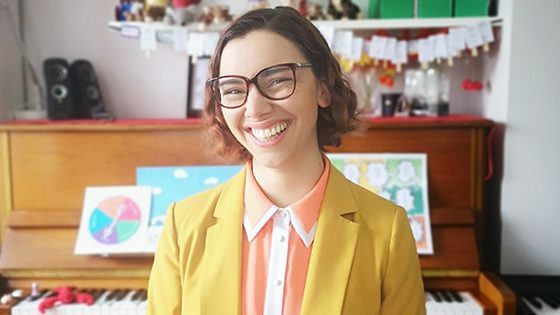 If you don’t know Nicola, she’s the writer behind the Colourful Keys blog and the creator of the Vibrant Music Teaching site where she shares games and creative lesson ideas with members all over the world. Nicola is extremely passionate about the power of music teaching games and I’m delighted to be handing over the reins to her for this show so that she can help us all fit more games into our lessons. Even if you’ve never considered teaching with games before, I highly recommend taking a listen to get her perspective on the serious business of fun. Enter your details below to grab Nicola’s awesome game and have some intervallic giggles with your students. Do you use music teaching games? How do YOU find the time? Do you use one of the ideas Nicola explained in the episode?